It is different from all other coaching currently available in the field of health. Why? 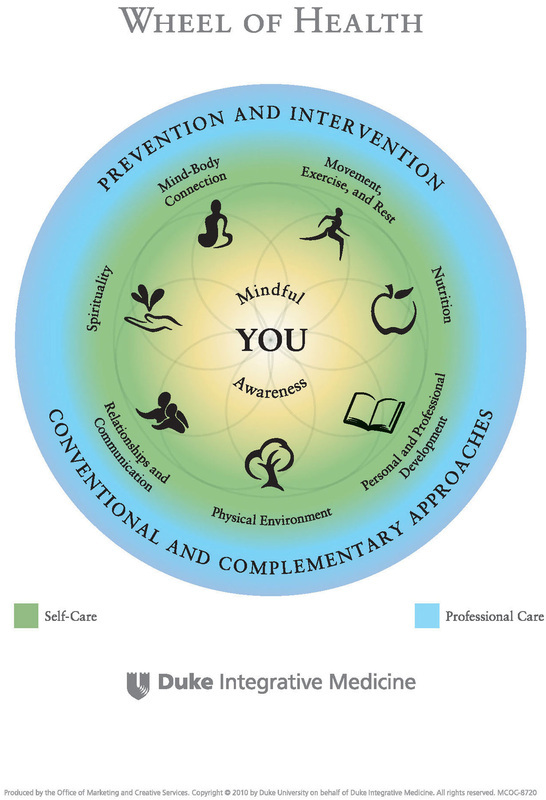 If you look at the Duke Wheel of Health below, you will notice that it integrates both prevention and intervention along with conventional and complementary approaches. 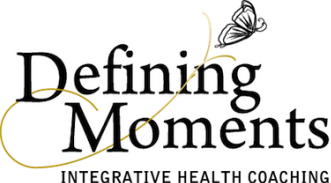 My commitment to my clients is to empower them to make lasting health and behavior changes that are attainable and true to their values.